Iranian Foreign Minister Mohammad Javad Zarif stressed that there is “no resemblance” between the religion of most of the Muslim world, including Iran, and what Saudi and Wahhabi clerics preach. 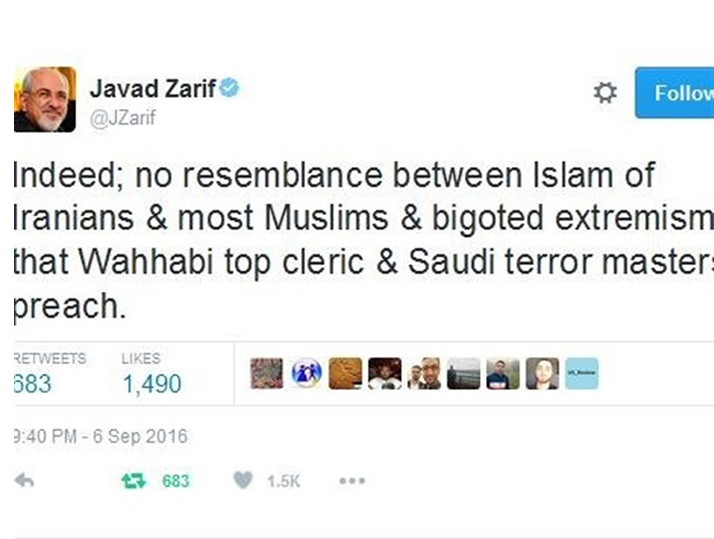 “Indeed; no resemblance between Islam of Iranians & most Muslims & bigoted extremism that Wahhabi top cleric & Saudi terror masters preach,” Zarif said in a message posted on his Twitter account on Tuesday. 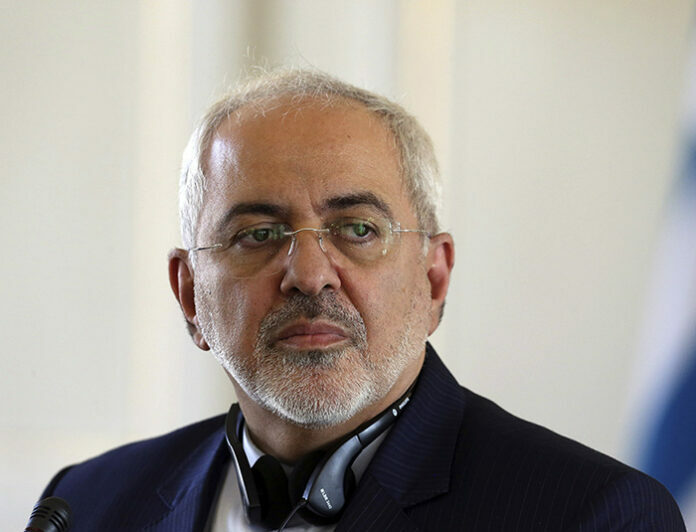 The remark by the Iranian foreign minister came in response to Saudi Arabia’s Grand Mufti Sheikh Abdul Aziz Al ash-Sheikh saying that Iranians were not Muslims. The Wahhabi Mufti made the remarks after Leader of the Islamic Revolution Ayatollah Seyed Ali Khamenei strongly criticized “murderous” Saudi rulers over last year’s deadly Mina crush, which claimed the lives of over 4,700 pilgrims, including 465 Iranians.